November updates, news and more! A big thank you to our wonderful RMHCCIN team for their hard work at our 11th Annual Taste gala! Although Thanksgiving has come and gone, we still have a lot to be thankful for here at RMHCCIN! 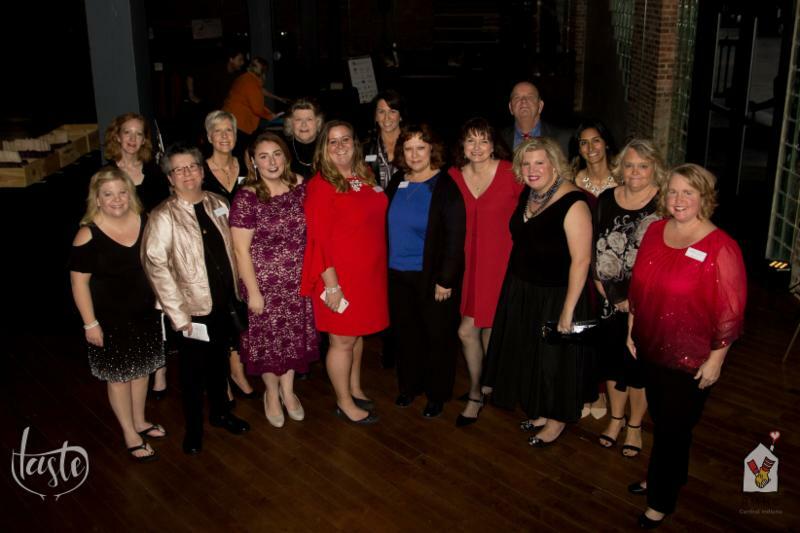 Our November kicked-off in grand fashion with our 11th annual Taste gala! Nearly 450 of our House's greatest supporters and friends joined together at the beautiful Biltwell Event Center as we tasted our way through the wine regions of Italy and raised nearly $220K toward our mission of keeping families together. A big thank you to our presenting partner, Riley Hospital for Children at Indiana University Health, and all of our attendees, sponsors and volunteers, for helping make the evening so special! Following our big start to the month, we're ending with nearly as much excitement! On Thanksgiving Day, our families enjoyed a Thanksgiving feast thanks to our friends at Scotty's Brewhouse. Then, we celebrated #GivingTuesday and the start of the holiday season with our 4th annual Home for the Holidays Open House presented by CFH Enterprises, LLC. Between the dazzling trees, delicious food by Chartwells at Warren Township Schools; live entertainment by IUPUI Center for Young Children, Oldenburg Academy Singers and Bryce Nelson, and visits with St. Nick -- there was much holiday merriment and memories to be made by all. Congratulations to our Deck the House tree decorating content winner, VMS BioMarketing, for their beautiful unicorn tree and a big thank you to all who particpated and who voted! Be sure to check out all of our competition trees here and photos from the Open House here! As our annual Santa's Workshop preparations get underway and we celebrate my favorite time of year at the House, know that it is all possible because of you. Whether you're giving your time, funds, goods or heart -- you are the force that make our mission possible. Thank you! This month we would like to recognize two amazing supporters, Safelite AutoGlass & Total Restoration, who partner for an annual golf tournament that benefits RMHCCIN. 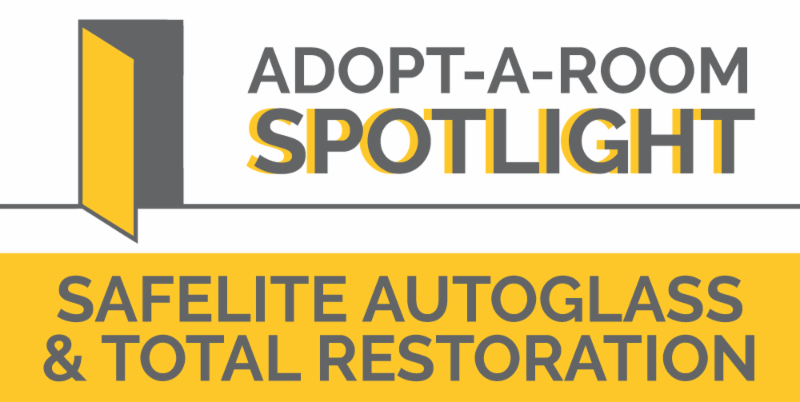 Safelite AutoGlass (2013) and Total Restoration (2016) each sponsor a room and support our House through various functions. Whether they are helping plan fundraising events, volunteering around our House, decorating a holiday tree or hosting wish list drives, we know that we can always count on each of these wonderful partners to support RMHCCIN families! Thank you for helping us keep families together and near the care they need. from the Wabash Valley Community Foundation. A big Ronald McDonald House thank you to the Wabash Valley Community Foundation (WVCF) for awarding our organization with a grant of $3,500 last month! In 2017, RMHCCIN served 28 Vigo County families for a total of 449 nights. This award will help us continue our mission of keeping families together and will allow us to serve even more Vigo County residents in 2019! This month we would like to highlight three outstanding community partners who have given time almost every week to volunteer at RMHCCIN: Sycamore Services, Inc. , HANDS in Autism and Damar Services, Inc.
Continue reading to hear a few words from our staff about the impact these partners have made. 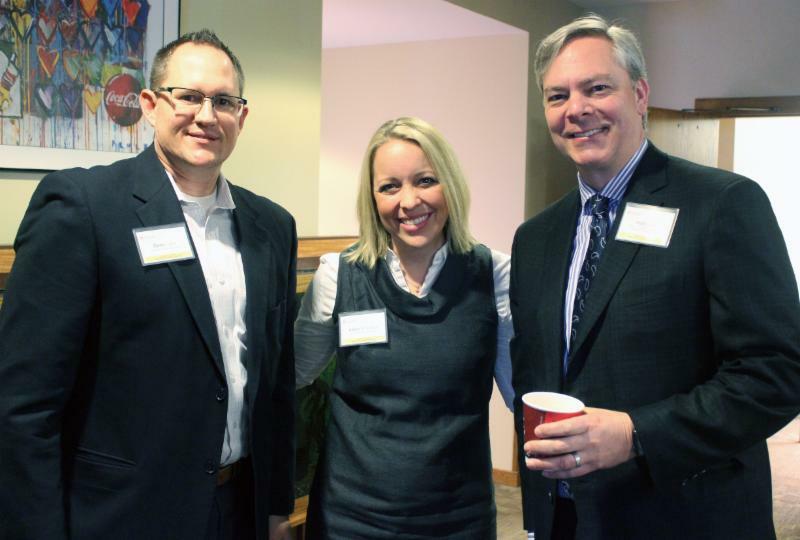 "Sycamore Services has become a much appreciated partner of the Ronald McDonald House! They do a great job on any tasks given to them, and frequently see things that need to be done and do them without being asked. They work hard in our courtyard and front entrance making sure the House looks nice for our families. Their smiles help brighten our day!" 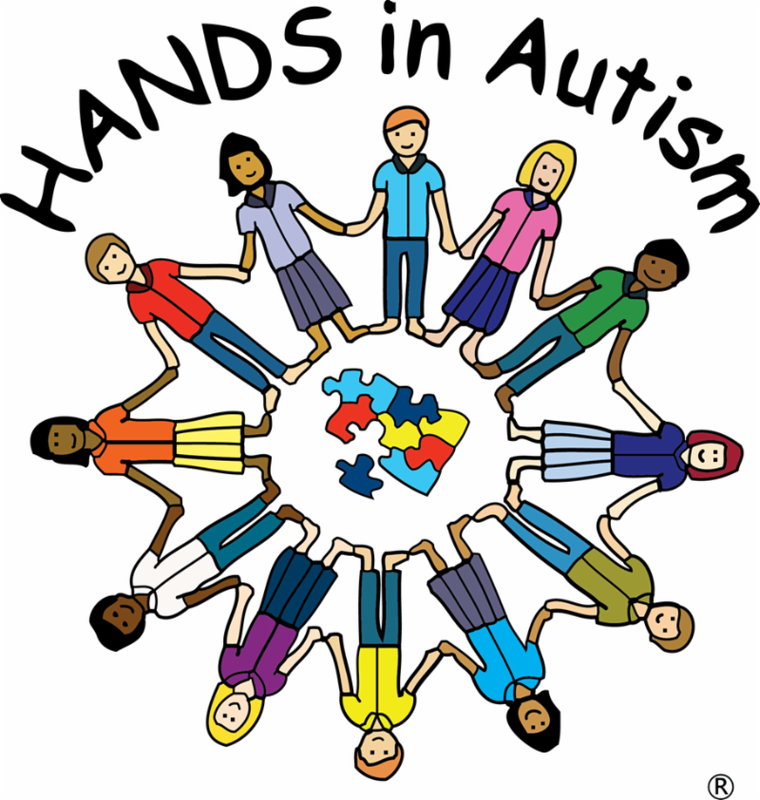 "Hands in Autism does the important job of sorting, inspecting, and dating our food donations. They also help keep our pantries stocked and laundry packets made. This has become an important partnership to us as they are conscientious and are very thorough. We enjoy seeing them every week as they are enjoyable to be around." 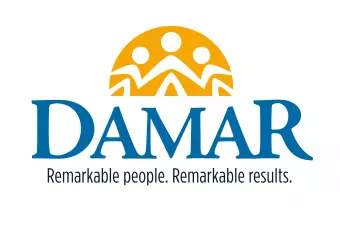 ﻿"Damar is responsible for sorting and stocking our cleaning & paper supplies. They also assemble toiletry kits for our guests to use. Damar is reliable and always does a good job!" ﻿ at our State of the House Annual Breakfast. Since our beginning, Ronald McDonald House Charities of Central Indiana and Riley Hospital for Children at Indiana University Health have worked hand-in-hand to support children in critical condition and their families. Today, Riley Hospital for Children remains a strong and constant pillar of support for our House. 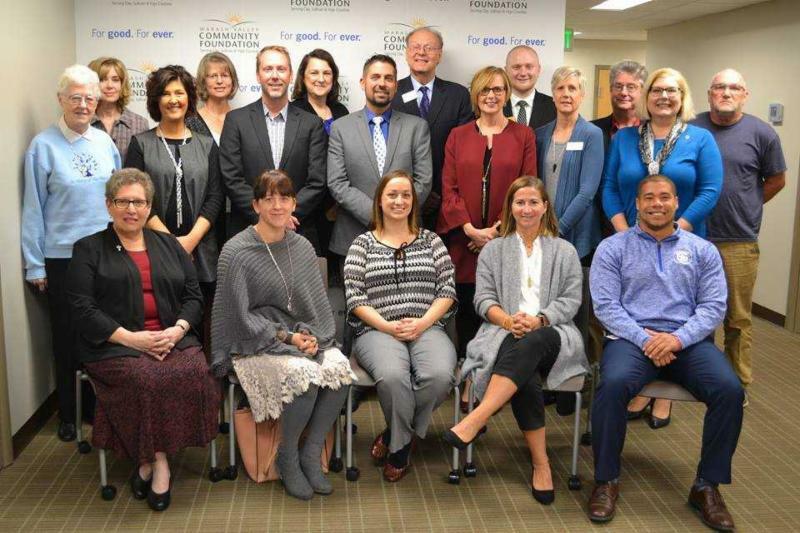 In this year alone, Riley Hospital has served as the presenting partner for our annual Taste gala and our new Keeping Families Safe initiative; continued to serve as a 2018 Adopt-a-Room sponsor; employees and leadership have volunteered, served meals, and even serve on our Board and various committees. When it comes to the health and well-being of families, Riley Hospital has them top of mind and heart. We are thankful for you continuous support and look forward to exciting new opportunities in 2019! Searching for the perfect hostess gift this holiday season? 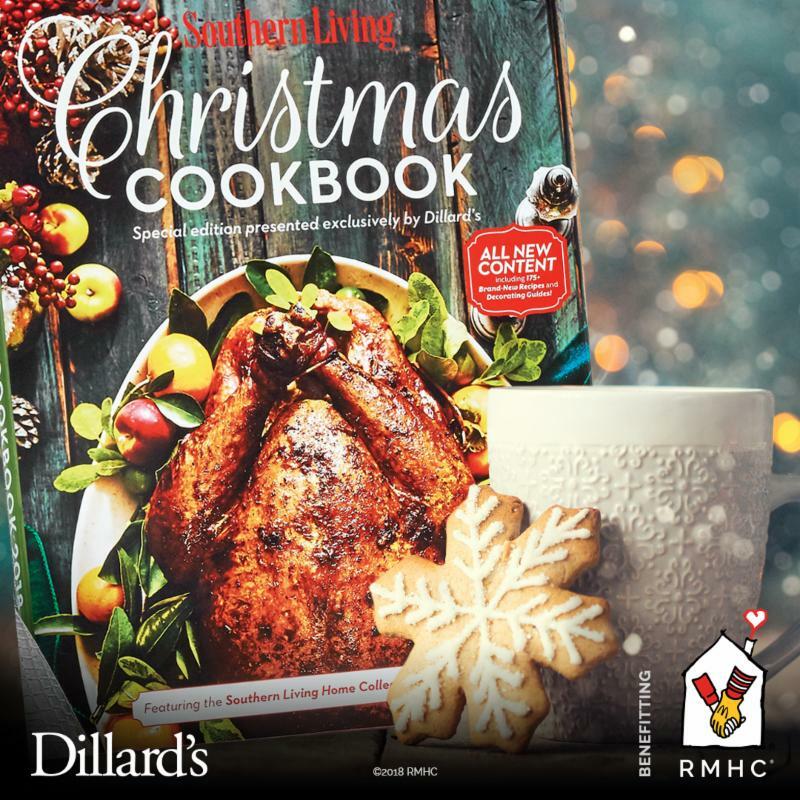 The Dillard's Southern Living Christmas Cookbook includes 175 recipes and dozens of decorating ideas, PLUS proceeds help to support RMHCCIN families. Did we mention it is only $10? Purchase yours today by visiting the store in Richmond, IN or order by phone at (765) 966-8211! 12 Bars of Charity is Less Than 2 Weeks Away! The 2nd Annual 12 Bars of Charity is BACK on Friday, December 14! 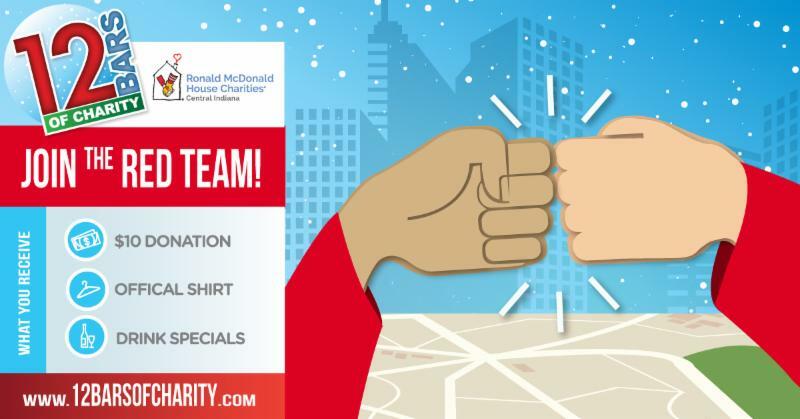 Sign up for the RED TEAM to support RMHCCIN, round up your friends and come out to party for a great cause! - 🌠 Experience the magical feeling that only the worlds most charitable bar crawl can give you!